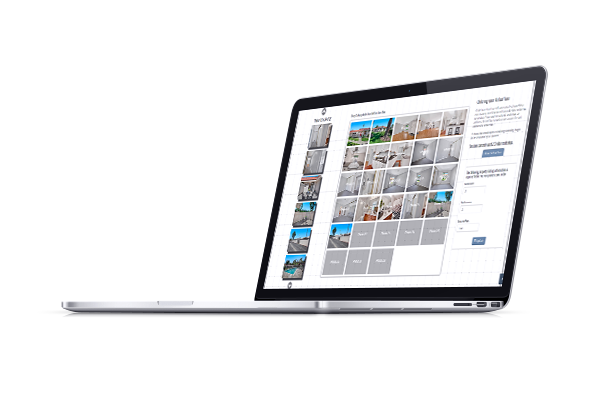 Real Estate Photographers - Get a Free-Trial or Live demo! Flexibility is key! 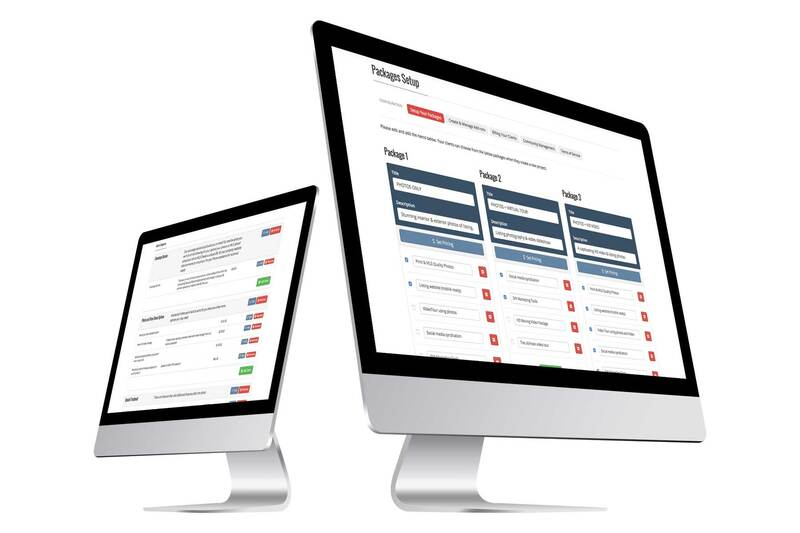 Full Frame allows you to design service packages unique to your business in minutes. 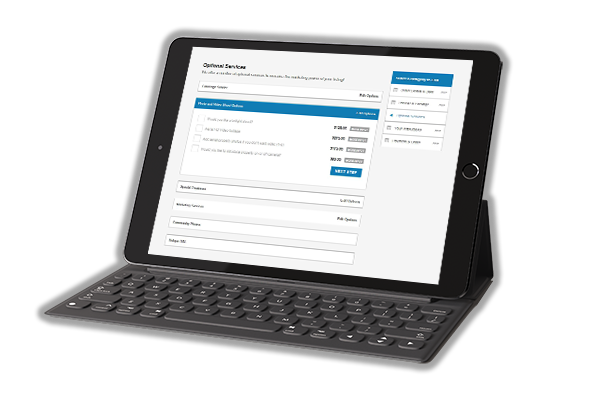 New and existing clients can now browse your offering in a familiar, easy to order format. Cross-selling is one of the most effective revenue boosters in the book. 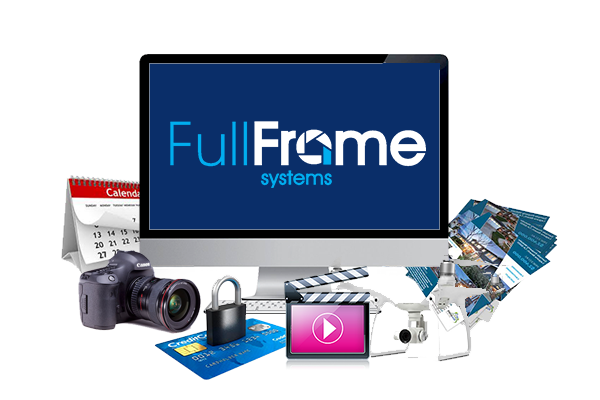 Full Frame’s, configurable add-ons let you define and offer relevant, complementary services to your clients at the time of order. 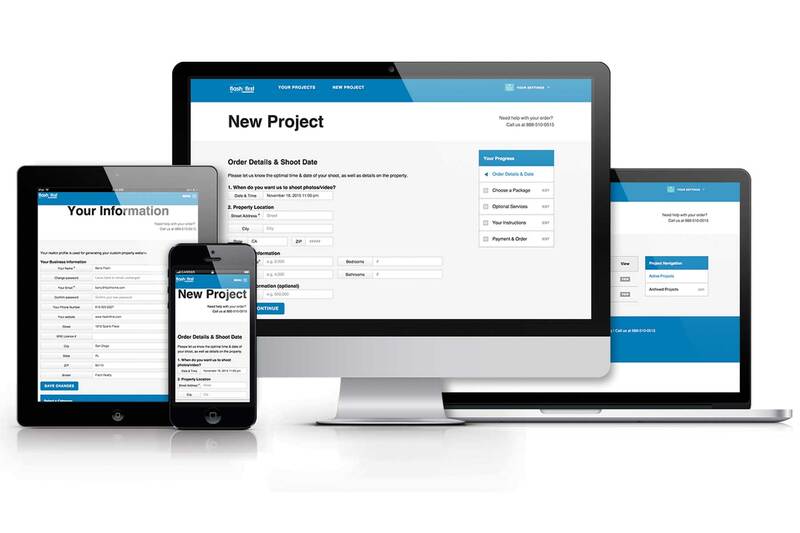 Allow your clients to pay upfront or use our on demand watermark feature for invoiced projects. 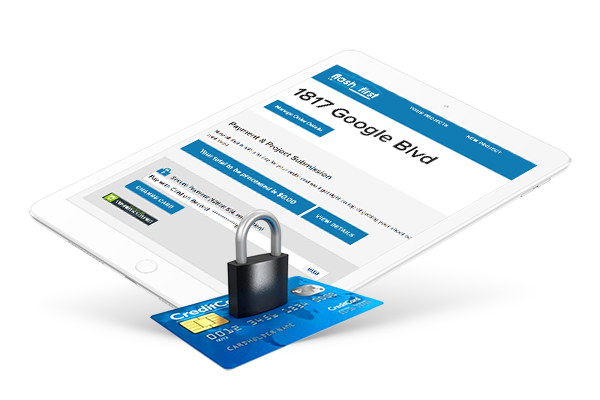 Payment details can also be securely saved for future and additional charges. 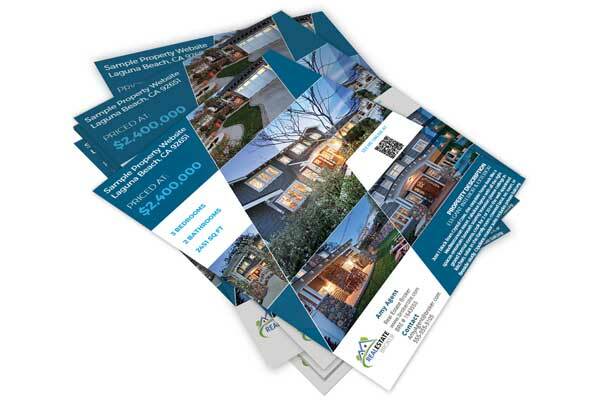 Agents need flyers and now YOU can provide them. The flyer creator tool imports your project’s photos and details into beautifully designed layouts for a ready-to­ print downloadable flyer. 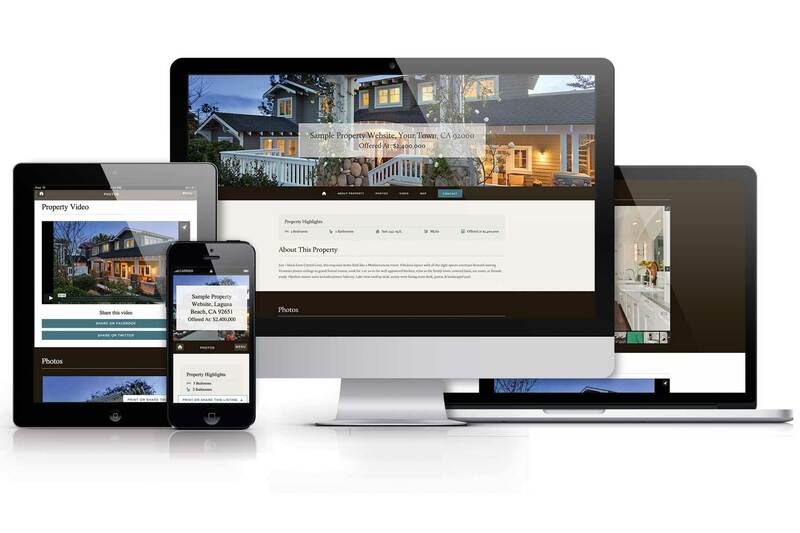 Property websites are generated automatically. These modern and mobile·ready presentations are included in all of our low monthly subscription packages. No need for a developer. Virtual tours can easily be embedded & streamed on Property Websites. Upload your own or order an After Effects-based tour from Full Frame. Spend more time on the things that matter. Let Full Frame do the rest. 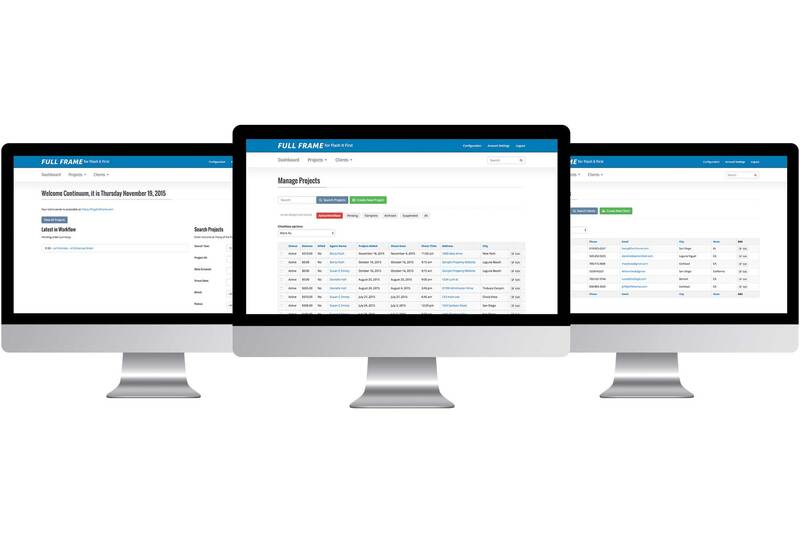 From ordering to payment from downloading to sharing, Full Frame’s client center provides a secure platform for your client’s 24/7 self-service access. Our toolbox is growing constantly, as it has since we began building this software for our own real estate photography business in 2008. We understand your workflow and are committed to keeping you and your clients in front of the tech curve. Let us show you what Full Frame can do for your business.